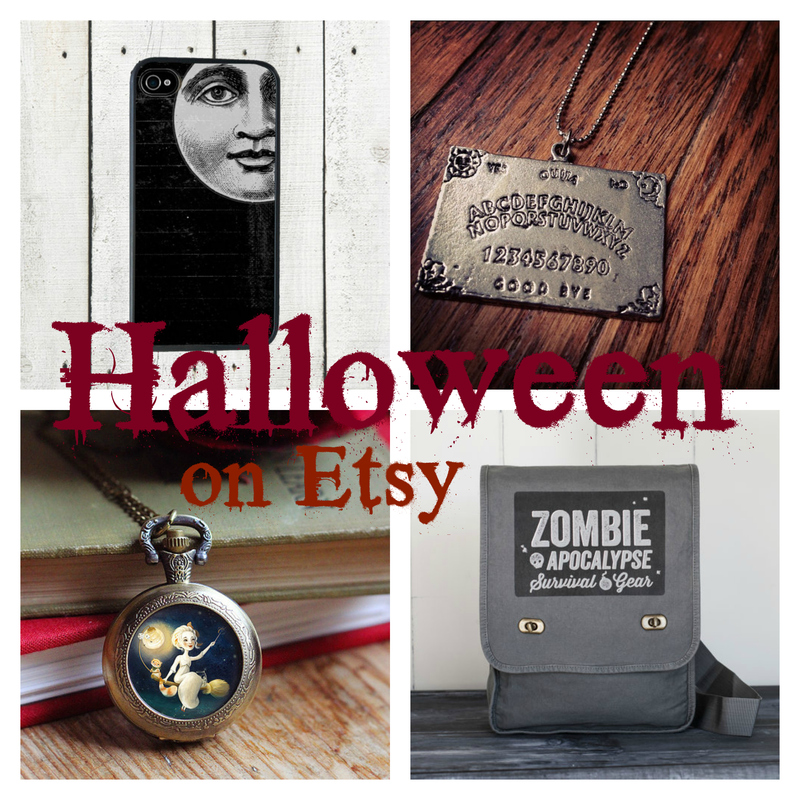 Etsy is a haven for holiday goods and Halloween is no exception. From jewelry to costumes to elaborate masks, you’ll find whatever spooky thing you’re looking for on there. But what if you’re just looking for some quieter accessories to dress up for the season without going all out? Here are a few great Etsy finds to help you get there!